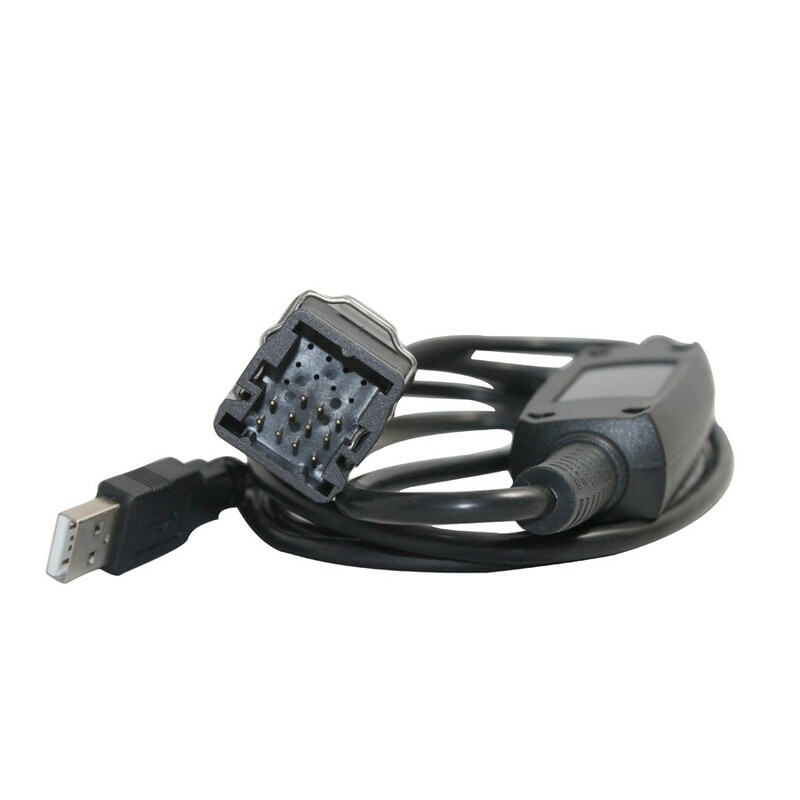 Super GNA600 interface module kit works with the OEM-Honda Diagnostic PC Software (HDS). 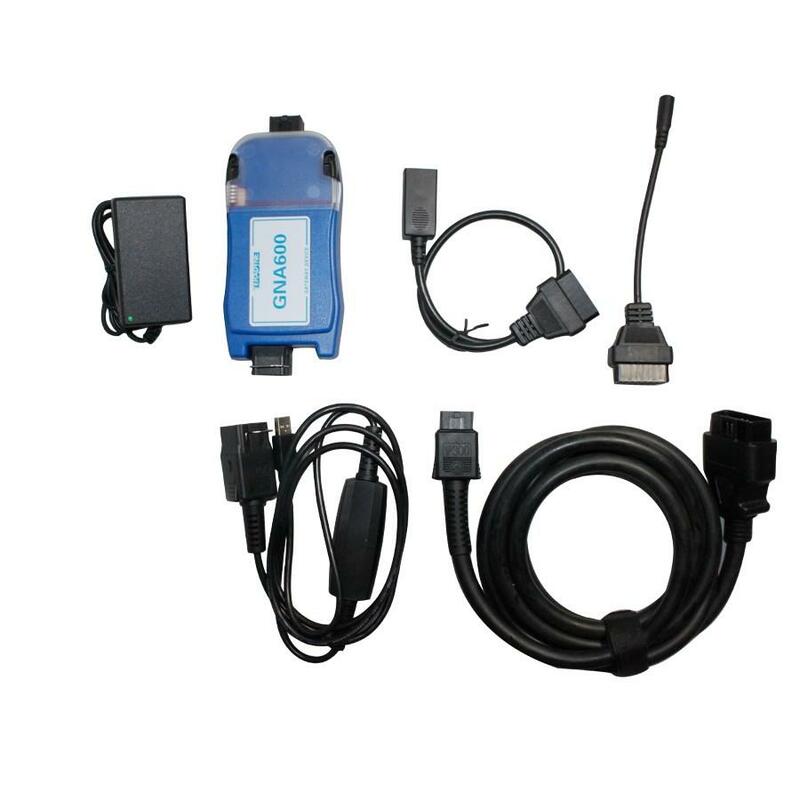 Super GNA600 interface module kit works with the OEM-Honda Diagnostic PC Software (HDS). This is the replacement for the previous dealer tool Honda HIM. It can diagnose all Honda and Acura vehicle systems on models from 1992 to present year. What is the highlights of GNA600 2012 version? 3. 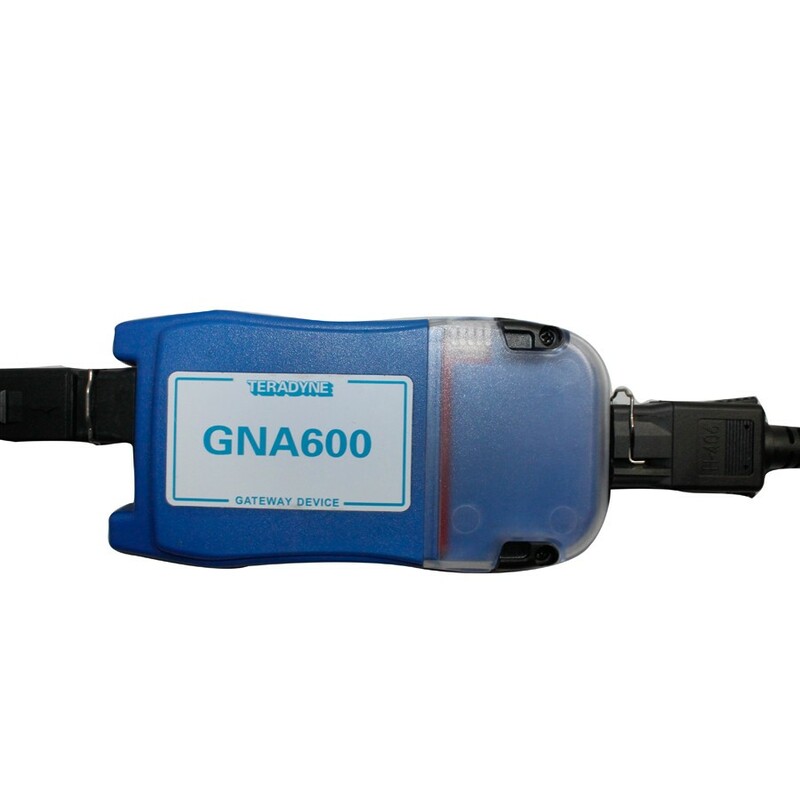 GNA600 can change the VIN code of CANBUS cars. 8. Currently GNA600 doesn't support ECU tuning. 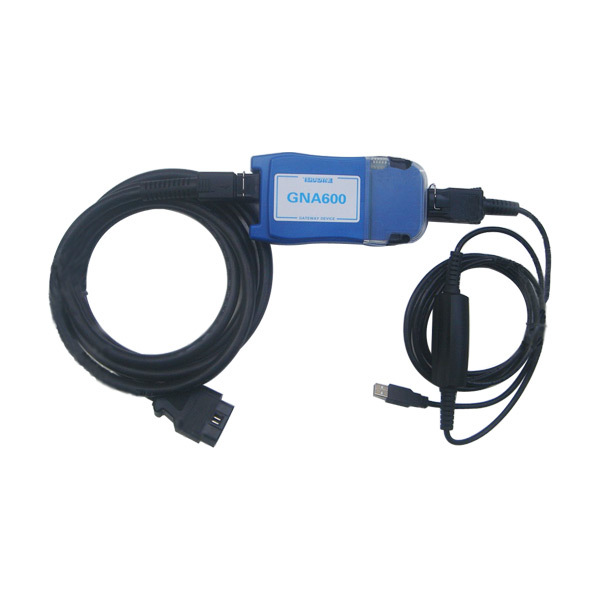 Honda GNA600 comes with the latest software to access immobilizer, reprogram key and install new or used PCM's functions. Full access to all systems using the only guaranteed accurate data available. 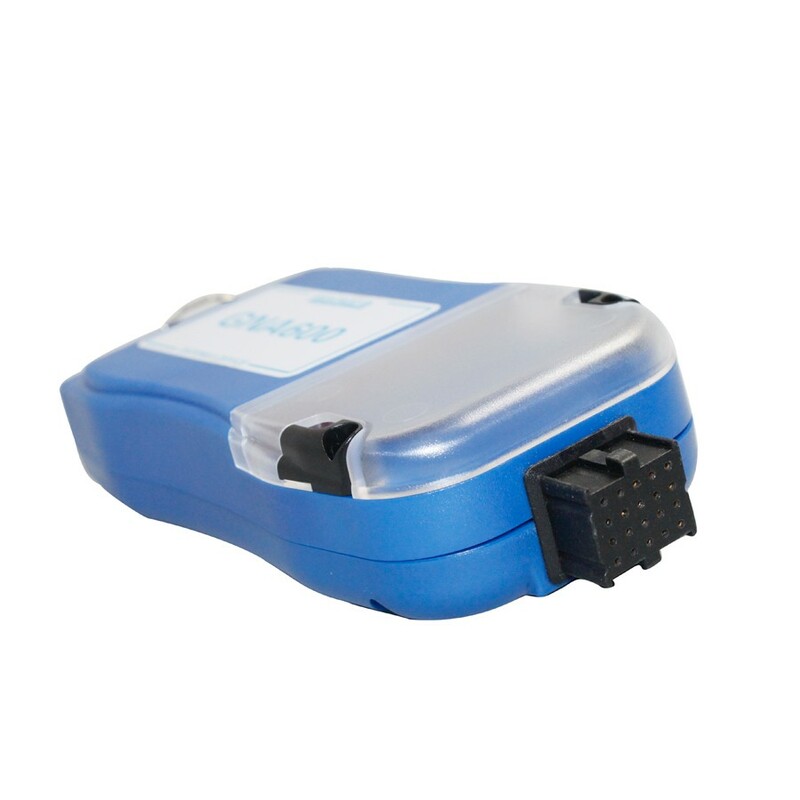 This kit will also give you access to the latest reflash software for PCM updates. 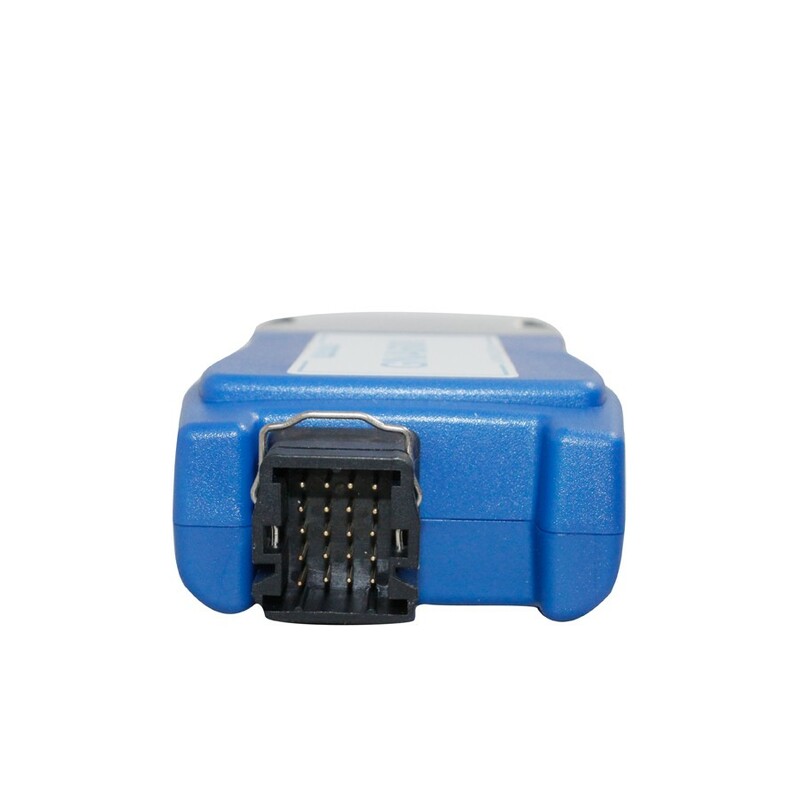 This software also includes a scan tool with OBD2 access to all other cars 1996 on. 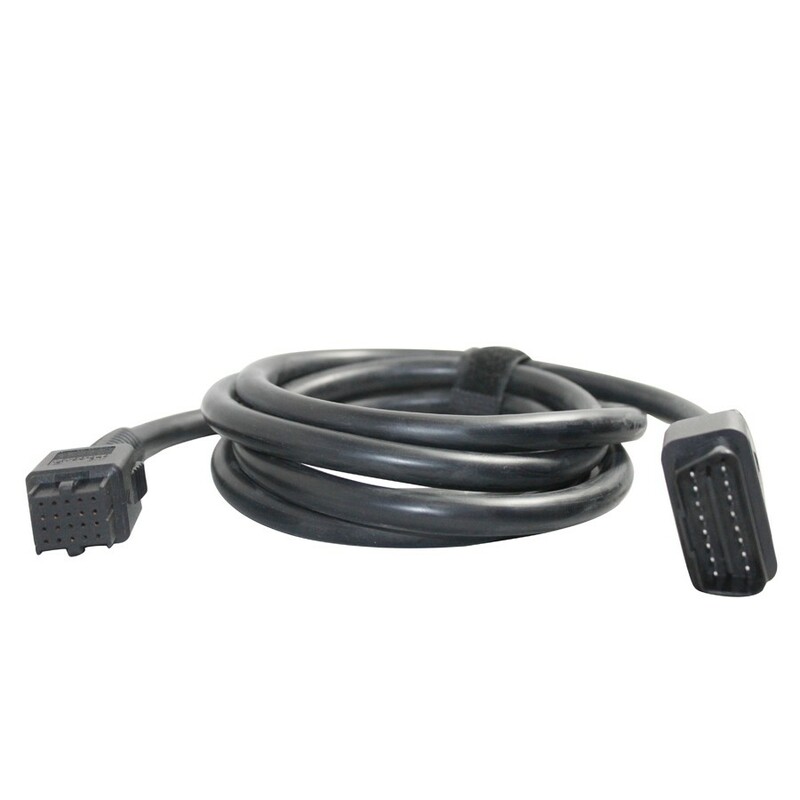 3.No key enter system, support serial and USB.